The following house plans have more than 5,700 square feet of living area and fall into the luxury house plans category. Square footages of homes may change due to Bonus Room or Unfinished Areas so check the details of each plan carefully. You will find open floor plans, two story floor plans and many other floor plan designs. Some home designs also include basements and may be included in the living area square footage. 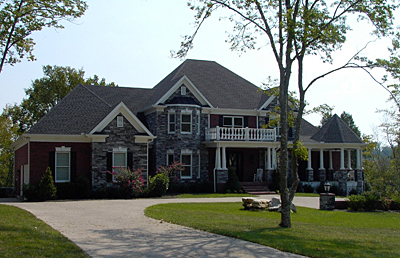 There are many elevation styles that include Mediterranean, Southern, French Country and Colonial. These home plan designs offer large master bedrooms with sitting rooms and four to five bedrooms typically. 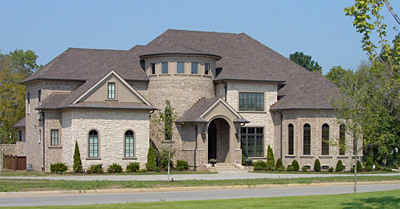 If you can't find a stock plan that you like, call our office for a custom home plan design.